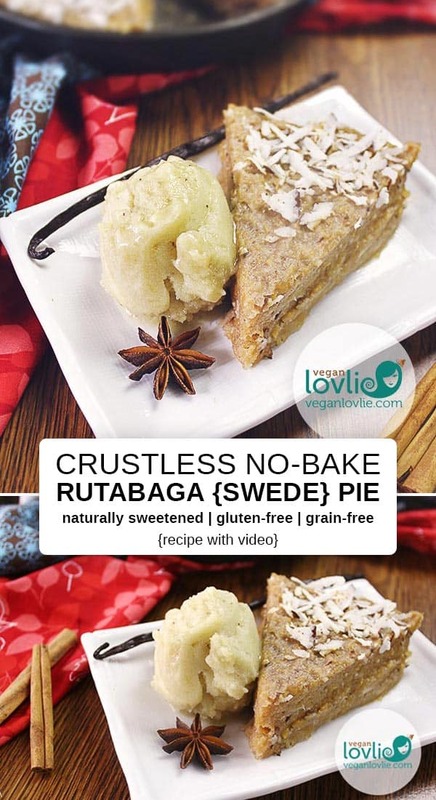 A no-bake crustless pie made with rutabaga or swede. Fresh toasted coconut and infused maple syrup brings out all the flavour. 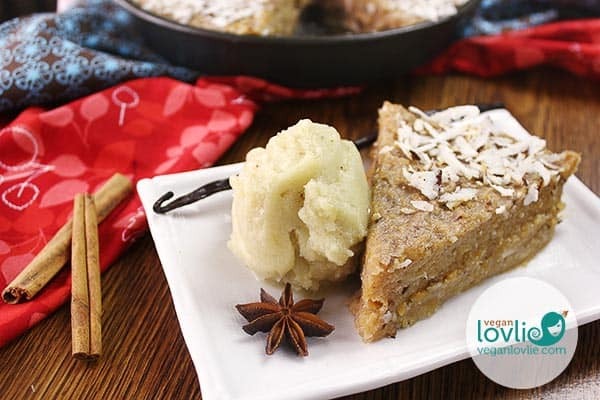 This recipe is naturally sweetened and gluten-free with grain-free option. Rutabaga (or swede as I first came to know of this vegetable when I was living in Europe) is one root vegetable that is probably quite underused despite it being cheap and available year-round. 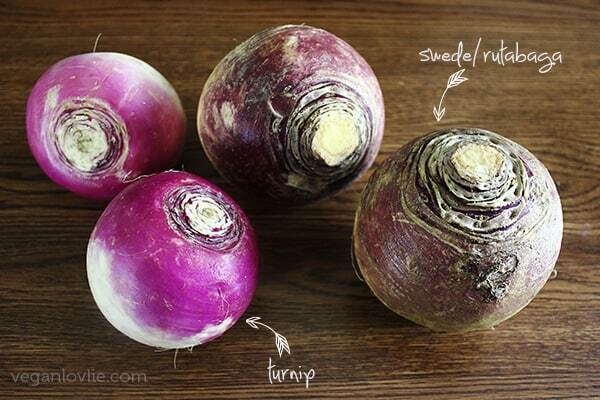 Not to be confused with turnips, that tend to be smaller in size with a slightly smoother, lighter skin and evoking bitter spicy notes, the swede has a warmer colour and a mild sweet flavour with just a subtle peppery characteristic. 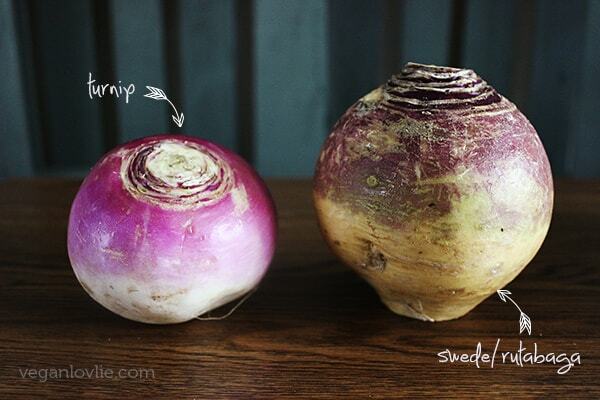 However, just to make things more confusing, swedes are also sometimes referred to as turnips or yellow turnips. They are also called neep in Scotland. If you have never bought them before, you are probably better off trying to recognise them by their appearance rather than the name. A good roast or soups are the most common ways I incorporate swede in my recipes. For their slightly sweet taste, when mashed, I sometimes prefer them to the more common mashed potato side dish. 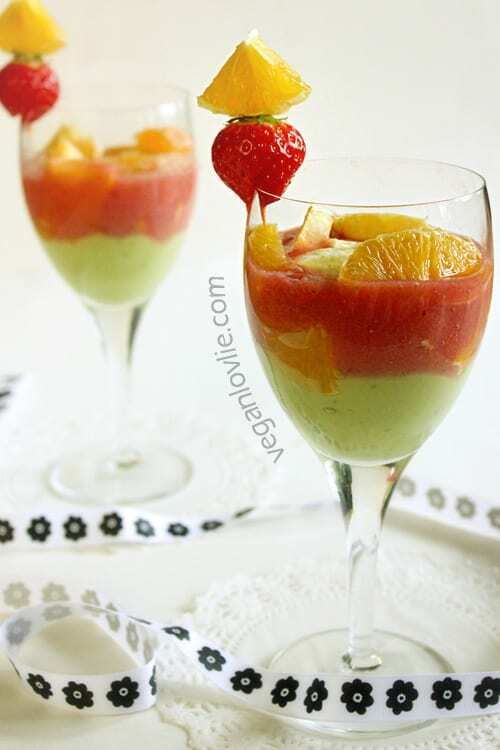 But from time to time, I steer way out of the usual savoury dishes and whip up a scrumptious dessert out of it. 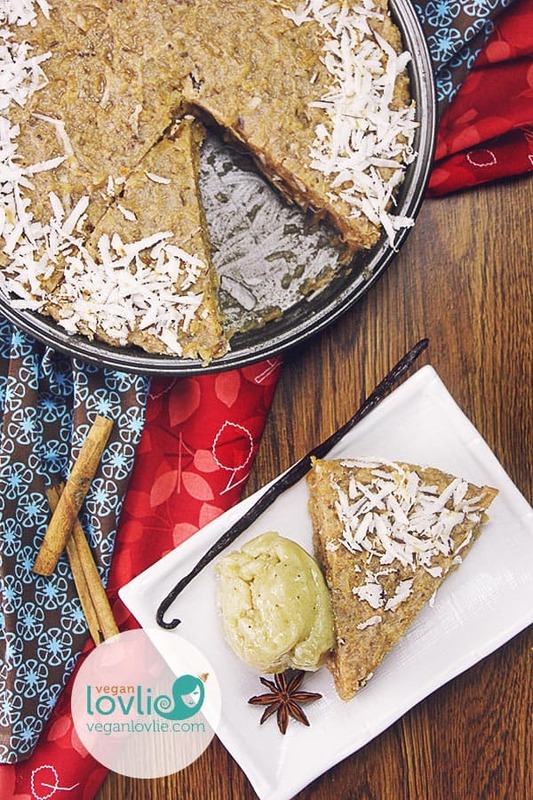 For a bonus, this crustless pie requires no baking and is sweetened naturally. But there is more to this humble swede pie. 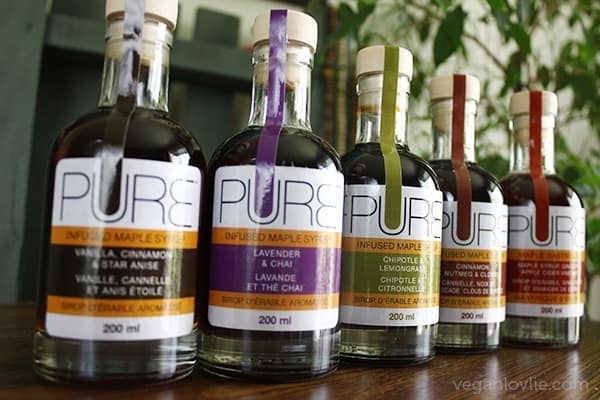 I recently had the chance to sample some Pure Infused Maple Syrup in five different flavours. My mind has been stirred into all sorts of crazy ideas ever since. In my enthusiasm, I’ve been jazzing up all my usual recipes and quite honestly I’ve become a fan. I really am so enthralled by each of them that I’d find it difficult to pick a favourite one. 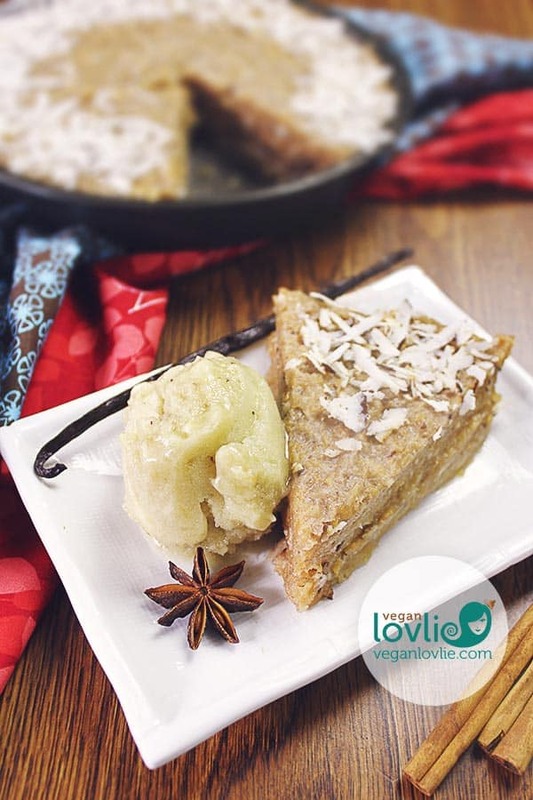 To deepen the tingly sweetness of the swede in this pie I found it only suited to pair it with the Pure Infused Maple Syrup in Vanilla, Cinnamon & Star Anise flavour that creates a familiar yet unique and exotic taste. The Cinnamon, Nutmeg & Cloves would have been fitting too to evoke the homely more traditional pumpkin spice; it would be a nice change from the more common pumpkin pie. The unique floral fragrance of the lavender in the Lavender Chai flavour creates a relaxing and calming touch while balancing the spicy notes of the Indian masala. I’ve been enjoying this one mostly to sweeten and flavour my homemade kombucha. Apparently the people at Pure got their inspiration for the Chipotle & Lemongrass straight from the barbecue. I haven’t tried it on the barbecue but I couldn’t agree more that this flavour works perfectly with roasted vegetables and tofu. The freshness of the lemongrass and the smoky heat of the chipotle really lingers on the palate and brings everything to a whole new level. This flavour has also made it into my salad dressings making my plain salads just so tasty with little effort. The Gastrique, with Apple Cider Vinegar & Ginger is probably the cherry on the cake even though I said I could not pick a favourite one. This one really transforms the most plain savoury dishes into something really quite ‘chefy’! It reminds me so much of the taste of honey but with a whole lot more going on. 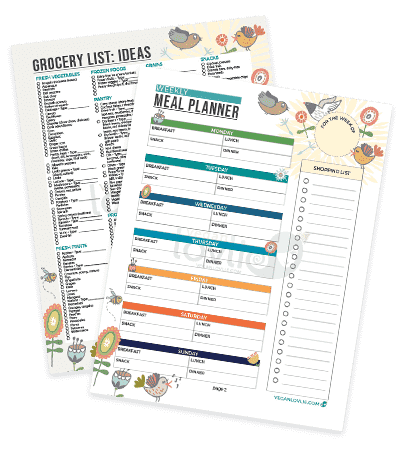 Added to stir fries, soups, roasts and even curries (yes! 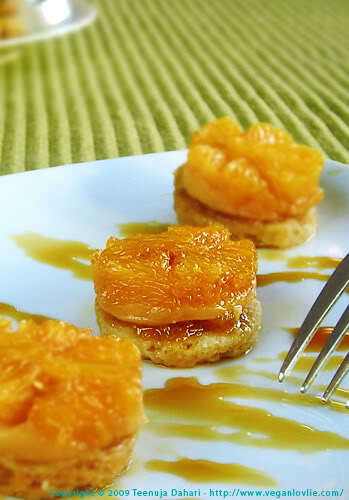 ), both Kevin and I have been playing around with this one making our meals pop with flavour with the perfect balance of sweetness from the maple syrup and tartness from the apple cider vinegar and a hint of ginger for some warm notes. What I liked the most about each of these flavours is that they have the perfect balance of each aroma, subtle yet distinct. You know how sometimes one flavour can overpower all the rest. Well it seems that the people at Pure have worked hard into getting the right amount of each infused fragrance. It made this pie really quite special. Place the grated swede with the date puree in a saucepan. Mix well and cook covered over low-medium heat for about 30 minutes, or until swede is soft and easy to mash. Stir occasionally while cooking and add water if required. You may mash the mixture just a little bit. Toast the coconut in a dry pan or skillet over a gentle medium heat. Do not let it burn. This should about 2 – 3 minutes or until the coconut picks up a light golden brown colour. 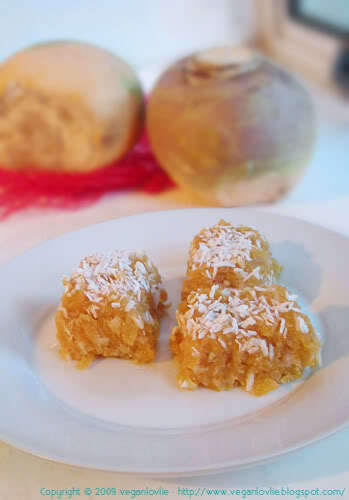 Add half of the toasted coconut to the swede and keep the rest for garnish. Add in the non-dairy milk. Add the maple syrup. Simmer for another 20 minutes. Keep an eye on it and stir occasionally if required to avoid burning. Dilute the cornstarch in the water and add to the pan. Stir vigorously as it will thicken rather quickly. Continue to cook and stir until the cornstarch mixture is clear (no longer cloudy) and the mixture has reduced to be quite thick but can still drop from a spoon within one second. At this point you may taste and adjust the sweetness with some more maple syrup. Remove from heat and pour in a greased 9-inch [22cm] pie dish or any other container to set. Tap and even out by pressing the mixture into the dish. Garnish with the rest of the toasted coconut around the edge of the pie. Press lightly to adhere the coconut. Refrigerate for at least 3 hours before serving. Cut into pie slices or squares if you prefer. You may serve this with ice cream, my personal favourite is frozen banana ice cream and a drizzle of Pure Infused Maple syrup. *You may also use other flavours in the range like the Cinnamon, Ginger and Nutmeg. Plain maple syrup may also work with some added vanilla extract and a few dashes of cinnamon. Toast the coconut in a dry pan or skillet over a gentle medium heat. Do not let it burn. This should about 2 - 3 minutes or until the coconut picks up a light golden brown colour. *You may also use other flavours in the range like the Cinnamon, Ginger and Nutmeg. Plain maple syrup may also work with some added vanilla extract and a few dashes of cinnamon but the end result may probably not be as special. 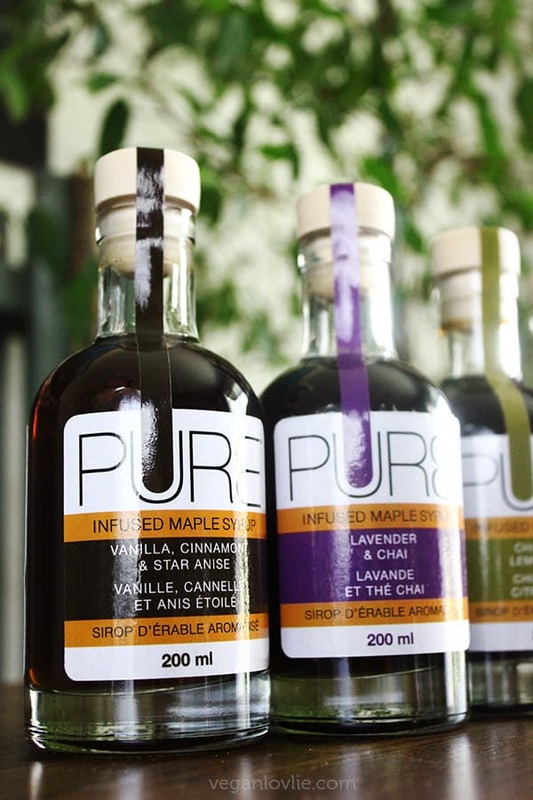 Shop Pure Infused Maple Syrup. You may also use other flavours in the range like the Cinnamon, Ginger and Nutmeg. Plain maple syrup may also work with some added vanilla extract and a few dashes of cinnamon. 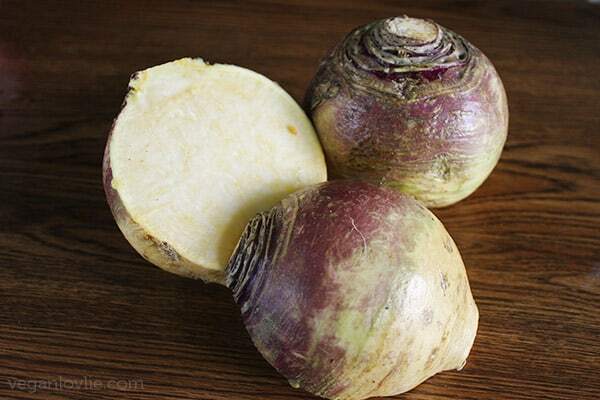 I love swede (it's always been a swede to me, but I do love the name rutabaga!) Normally it's just in mash for me, or occasionally roast swede chunky fries. I really wouldn't have thought of using it in a dessert, but I can totally see how it work really beautifully. Very clever cooking!